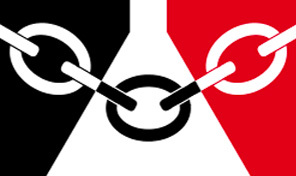 For all Dudley's council and school vacancies, apply online at WMJobs - the dedicated UK public sector job site. We are incredibly proud of our council and the borough it serves; it’s a unique and very special place. We know that if you come and join us at the authority you’ll receive a warm welcome, work with some very loyal and committed colleagues and contribute positively to making life better for our residents, businesses and visitors. You can also expect to be surprised by the magnificent landscaped parklands and the seemingly endless canal networks. Dudley borough is a great place for family fun, days out, weekend breaks, and it is a wonderful place to get out and explore the great outdoors.